Happy #tbt to one of my favorite sites, projects AND clients. 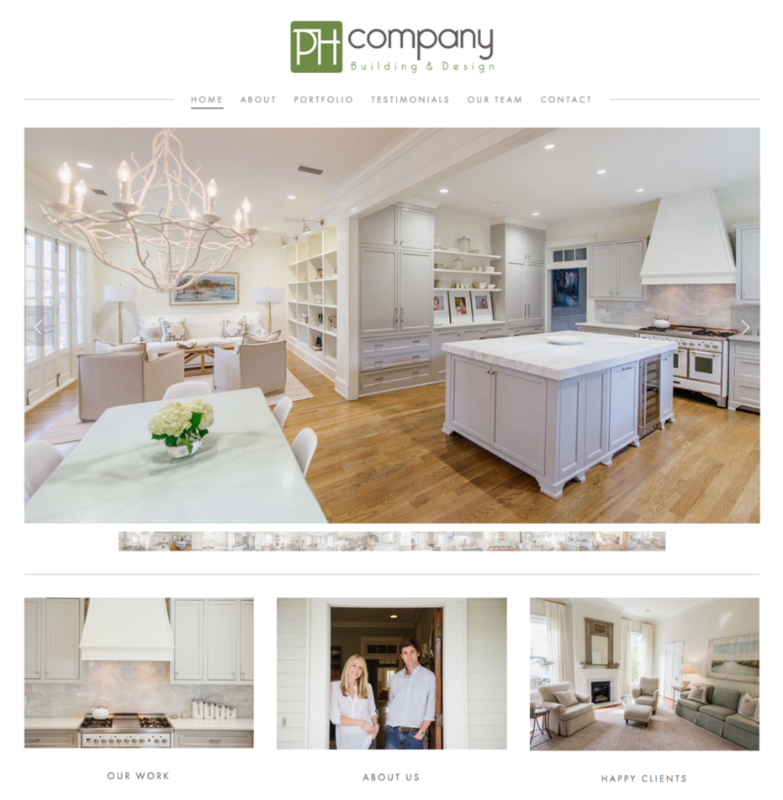 Love the simplicity of this site, and of course, the PH Company's stunning work. Much more about this design project HERE. It's been an EXCITING day around here. 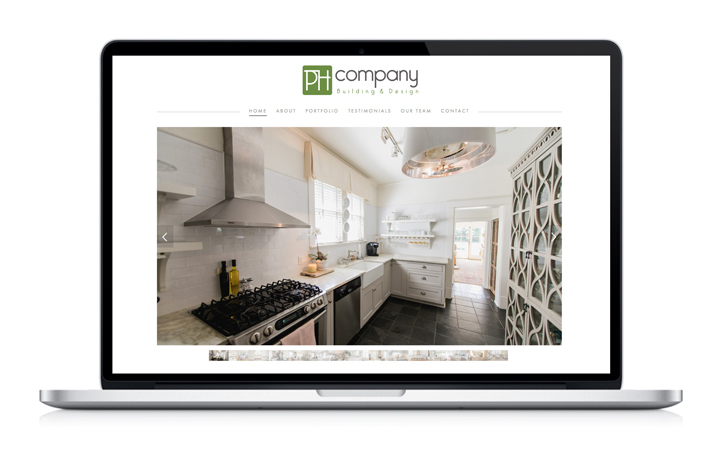 The PH Building and Design Company's NEW WEBSITE just LAUNCHED! Go grab a drink, sit back and stay for a while. Believe me, you'll be glad you did. Their portfolio is truly inspiring and absolutely stunning. It's true. They're the complete package—so genuine and kind and ridiculously talented. Oh, and they aren't terrible to look at either. Thanks Chad Riley Photography for capturing their work so beautifully and to Victoria Austin Designs for your programming help and designer's touch. It's always so refreshing to work with other designers, and Victoria reminds me of myself five years ago. She's super busy building her wedding invitation business and loving every minute of it...despite the crazy hours and countless headaches that comes with it. I love her clean and simple style. Check out her website here.